Posted on 3 October, 2016 by Dana Hanson Posted in God Time Devotions	. 18 Pray in the Spirit at all times and on every occasion. If we are close friends with someone, one of the key things we do is communicate with each other. Best is when we talk together live, face-to-face. In the past, if you were separated by distance, you might also send letters back and forth. Later, some of us remember that even if you could call on a phone, you would still write, because long distance was so expensive. For example, when I first moved to California, a 30 minute call to my parents would be about 10 bucks. That would be about $25 today. Quite a bit of money and the problem was, I would always have to call! Come on dad, get those fingers dialing! Today, things have certainly changed. There really isn’t long distance per say, as a cell call to a neighbor or across country is the same.With my dad, I’m still the one who always has to call, by the way! But communicating today with a close friend is still best live, and face-to-face. Next would come video chat, like Face Time, unless you are your pajamas, followed by speaking on the phone, texting, sending pictures or snap chats back and forth, and such. From texting on down we might call what we are doing, “Checking in.” But, whatever the communication method, to be dear friends with someone involves a lot of it. Again, by far the best connections we make are live and face-to-face. Speaking with each other most intimately is being present with each other and the communicating is a two-way street. It’s the same with our communication with God. Being close to God means communicating with him, which is almost always a two-way street. In our ongoing friendship with God we tell him what is on our hearts and learn to perceive what he is saying to us. We call this prayer. Prayer is communicating with God in our ongoing friendship together. Checking in on how things are going in our work together. We tell God what’s on our hearts and learn to perceive what he is saying to us. When we think of prayer as continuing our dear friendship together we get a clearer picture of why prayer is so vital. It is that last part, what he is saying to us, that may be a challenge. Two things can get in the way. 1.When we pray, we may not be treating it like a two-way street. We may be all talk, no listen. 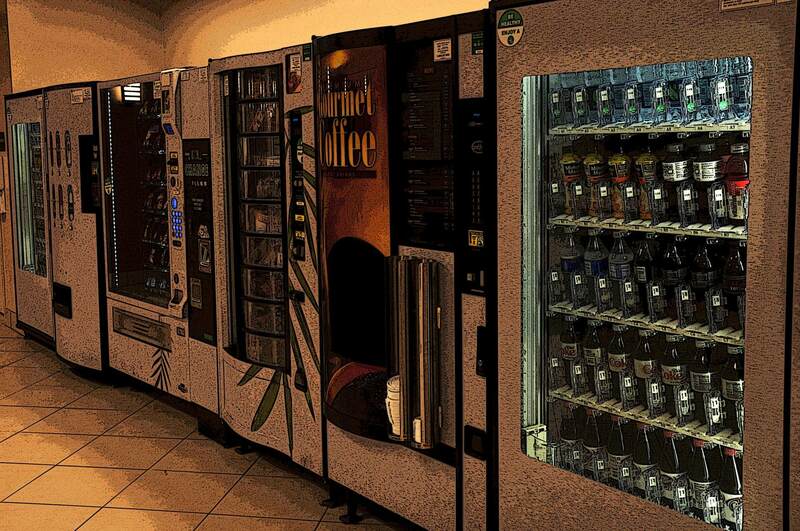 2.If we do listen, we treat God like he is some sort of vending machine for advice. Or we might try to listen to what he has to say to us through reading the Bible, but we treat the Bible like a crystal ball. Prayer is a different experience when we think of it as continuing our dear friendship together. Then we get a clearer picture on why prayer is so vital. If you are going to be close friends with someone one of the key things you do is communicate with each other. You talk together and you think about how the other person is doing, they are on your mind. And you spend time together. With prayer it is more about growing our friendship and learning to rest in his goodness and his love. Pray is more than getting God to do stuff and wanting him to make decisions for us. But, the more we spend time with our dear friend, it does appear the “luckier” we get. Tags: dana hanson, Friends of God, LIFEhouse God Time, prayer, spirituality	. Posted on 30 September, 2016 by Dana Hanson Posted in God Time Devotions	. The Roman helmet is called the galea. 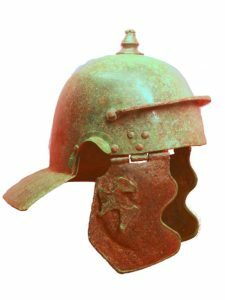 The helmet of salvation. The healing and wholeness that I now experience is my salvation too,because I have come to a living faith in a loving God now and forever. Salvation is not just for the afterlife. Notice the helmet protects the head. Satan attacks our thinking more than any other place. But we already belong to the family of the risen Jesus and are already rescued from Satan. Because of this we can resist any other lies Satan sends our way. Satan is too late. The devil’s time is up. Now we are just in a mop up period. When the devil speaks false words against me, I go to the true words of God and I slash them Satan’s way. Isaiah the prophet knows who these words refer to. The Messiah. 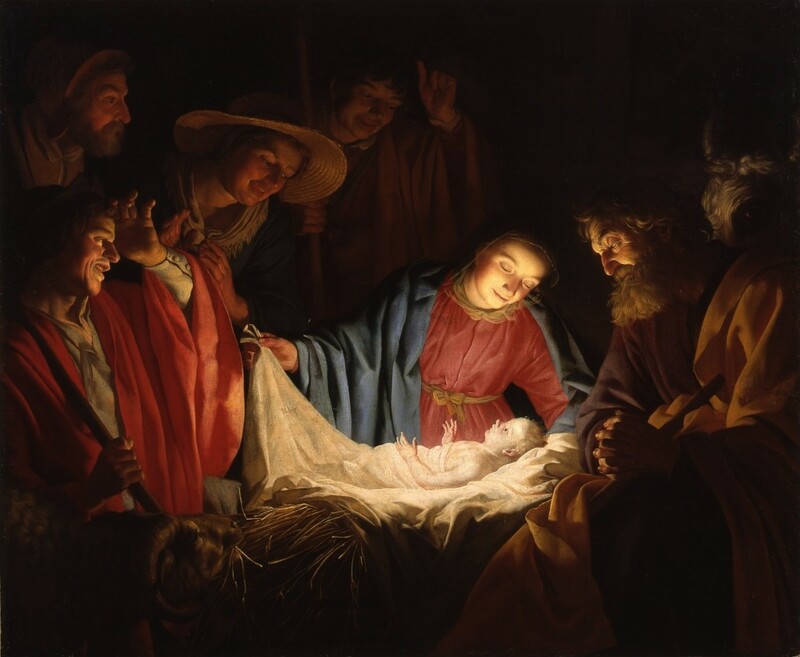 Jesus is the Word of God and here is what Isaiah says about this. Here is an important way of thinking I use to fight Satan with the Word of God. Whenever I think I am being attacked by Satan in the words I am speaking negatively to myself in my mind, or whenever the attack seems like is coming from someone else who is being influenced by Satan, I have a simple test. Are the words I am am saying to myself words I can imagine coming out of Jesus’ mouth? Are the words this person is saying to me words that Jesus would say? This works every time. 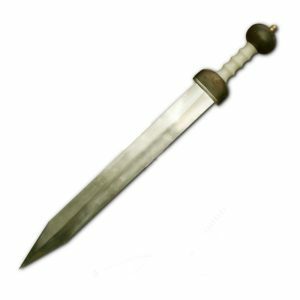 The sword of God’s word strikes clean. Why is it good to keep going back to God’s promises in the Bible? How can you make progress in your self-talk? Tags: armor of God, dana hanson, LIFEhouse Church. lifehouse, spirituality, Word of God	. Posted on 29 September, 2016 by Dana Hanson Posted in God Time Devotions	. 15 For shoes, put on the peace that comes from the Good News so that you will be fully prepared. 16 In addition to all of these, hold up the shield of faith to stop the fiery arrows of the devil. 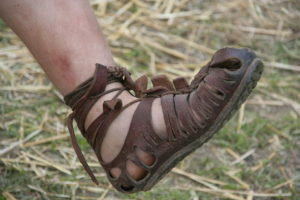 The shoes of the soldier are called, caligae. These are not as much sandals as they are marching boots. And when your enemy attacks you and pushes against you with his shield, you can stand firm because these shoes have spikes on them, almost like golf spikes. Because we have peace with God we can have peace with each other. We can experience the Shalom of God, where we know everything is going to be right in the end, even if we don’t know why. We can stand firm. 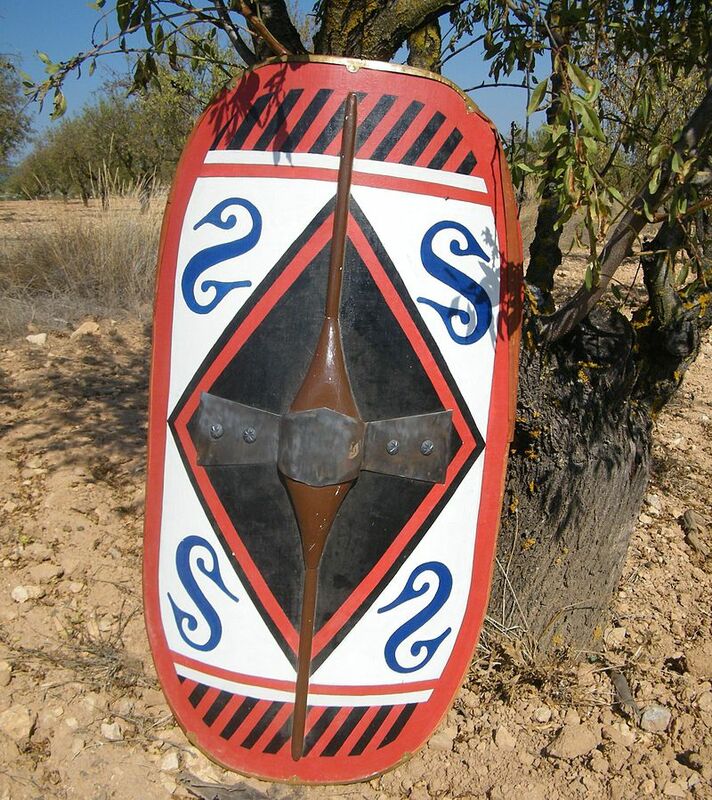 The Roman shield is the scutum. It is used to stop the enemy from pushing you back. The middle part can also be used to batter someone. But, the main use of the shield is to protect from projectiles. Now the word here for fiery arrows is plumbata. This is a dart weighted with lead that soldiers would carry in their shield. These could be thrown at a range of up to 70 yards. 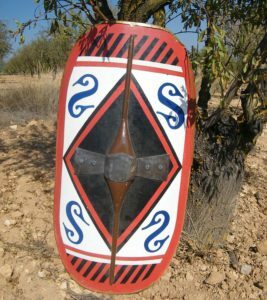 To be protected from these darts and arrows, a soldier would lift his shield over his head, or a whole group of soldiers can do this by forming a testuto, which is Latin for “tortoise.” You have seen this tactic used in Roman movies. The fiery darts are the lies Satan sends our way. Where the devil tries to sow doubt, despair, bad circumstances, and temptations, including arrogance and pride. Faith is confidence in Jesus that says, No!” to all of that. It is having confidence in who Jesus is and my identity through him as having the same loving father. Confidence based on evidence. Whatever the devil throws your way, you are strong and protected by Jesus. This protection is as it has always been and will be for you forever. When gets in the way of your sensing the presence of God in your life? What can you do to change this? Tags: armor of God, dana hanson, LIFEhouse Church, shalom, spirituality	. Posted on 23 September, 2015 by Dana Hanson Posted in podcast, Sermons	. Tags: dana hanson, death to self, LIFEhouse Church, spiritual disciplines, spirituality	.